TUSCALOOSA, AL -- The families of two girls who were killed in a DUI crash involving a former NASA astronaut in rural west Alabama have filed wrongful-death lawsuits in state and federal courts. Authorities have said 11-year-old Niomi James and 13-year-old Jayla Parler were killed in a crash that left two others injured on June 6 in rural west Alabama. 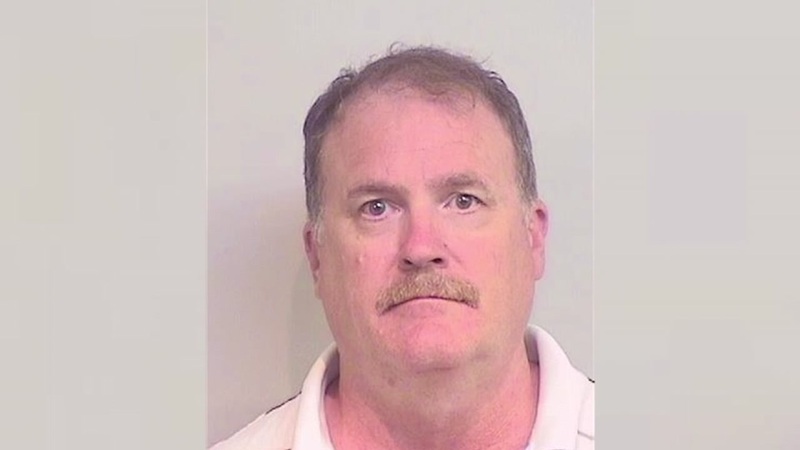 Former NASA astronaut 59-year-old James Halsell has been charged with reckless murder in the crash and now faces wrongful-death lawsuits in Tuscaloosa County and in federal court. Latrice Parler identifies herself in court documents as the girls' custodial parent. Parler is suing in federal court, while injured passenger Pernell James filed a lawsuit in Tuscaloosa County. Attorney James Sturdivant is representing Halsell in the criminal case. He has declined to comment.